We guarantee your satisfaction with all of the services we provide. We guarantee you will experience JOY from the sparkling cleanliness of your home that results from our cleaning process. Our Technicians are friendly, polite and courteous; possessing a "customer first" attitude. The products we use are GREEN clean, safe for your family, pets, and our enviroment. Relax, and put your carpet cleaning burdens on our shoulders. 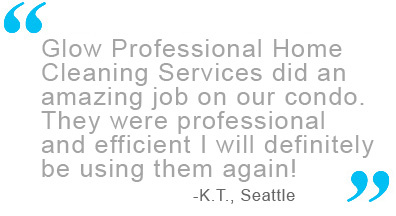 Servicing Lynnwood, Everett, Edmonds, Mukilteo, Shoreline, North Seattle, Mountlake Terrace, Bothell, Woodinville & Kirkland. Live elsewhere? Call for special servicing.